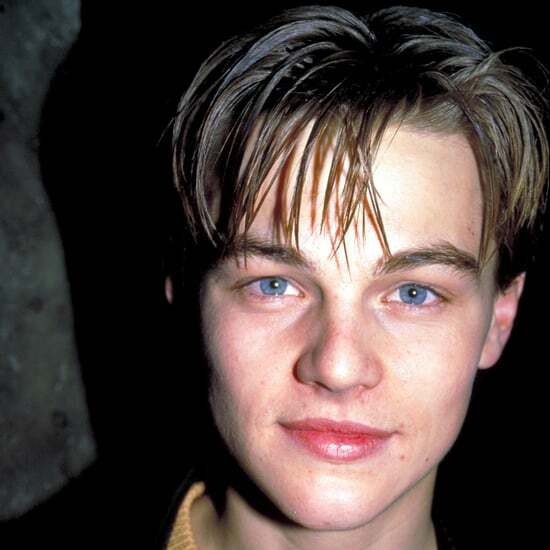 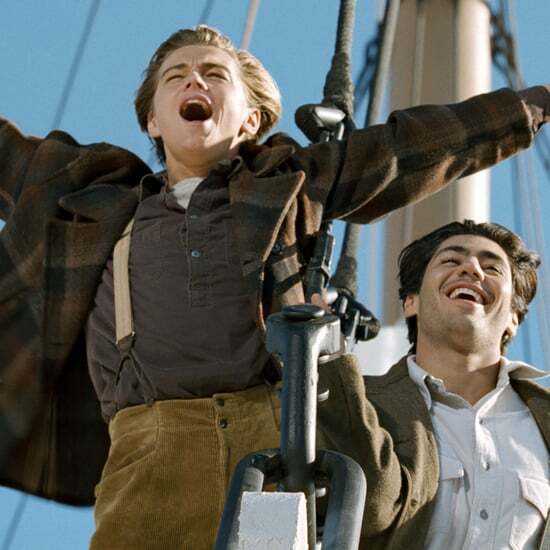 For Leonardo DiCaprio, yacht days typically include relaxing sunbathing sessions and hot models. 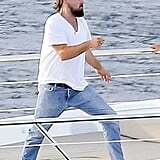 That wasn't the case when Leo let loose in St.-Tropez on Tuesday. 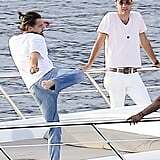 Donning jeans and a white t-shirt, Leo casually practiced his karate moves on the deck. 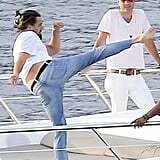 As guests looked on, Leo got a good stretch with a high kick. 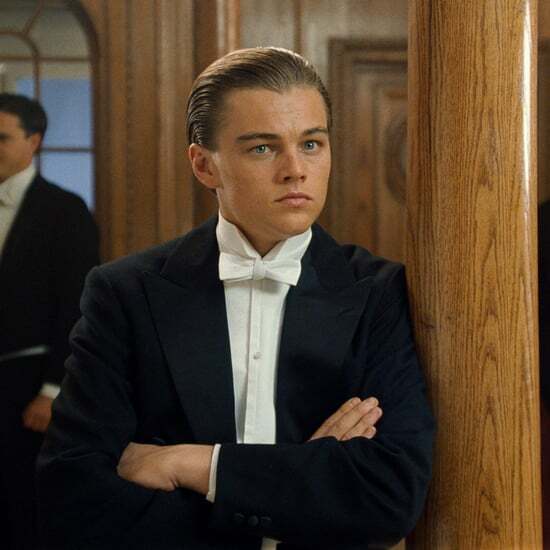 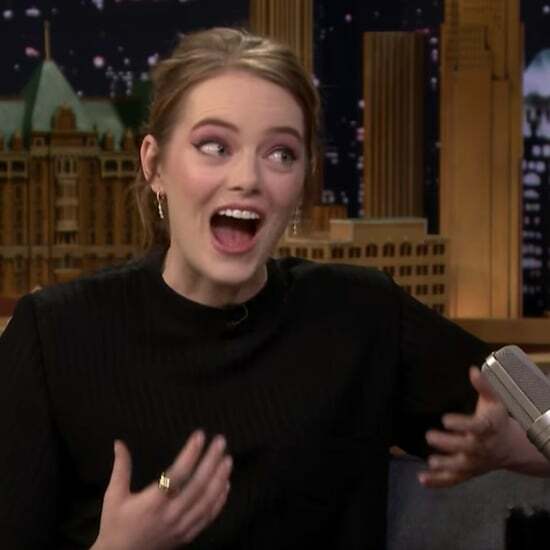 He didn't take it all so seriously, though — at one point, he smiled and appeared to laugh. 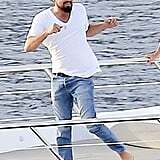 The actor headed to France this week after his vacation in Miami, where he went shirtless on the beach and scored some rays. 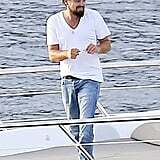 We've been seeing an awful lot of Leo in relaxation mode lately. 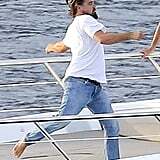 Over Fourth of July weekend, he hit the beach with his girlfriend, Toni Garrn, and played volleyball with pals. 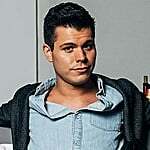 Scroll through to see his latest pictures!